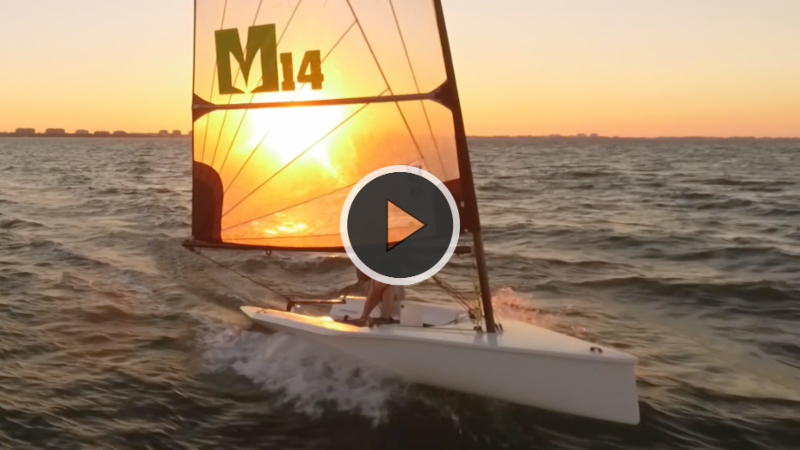 New Melges 14 Tour Stops added! We just added many new tour stops, including Melges 14 Stadium Sailing Challenge, East Coast stops, Gulf Coast stops, and Midwest stops. Be ready for the Melges 14 West Coast swing coming soon! Email Eddie Cox to find out more about any event. This weekend we’re headed to Annapolis. Try out the Melges 14 at the West River Sailing Club on Saturday, April 30th from 10:00 a.m. to 2:00 p.m.
Next week, we’ll go to Alabama on May 3rd and Mississippi May 6th and 7th. 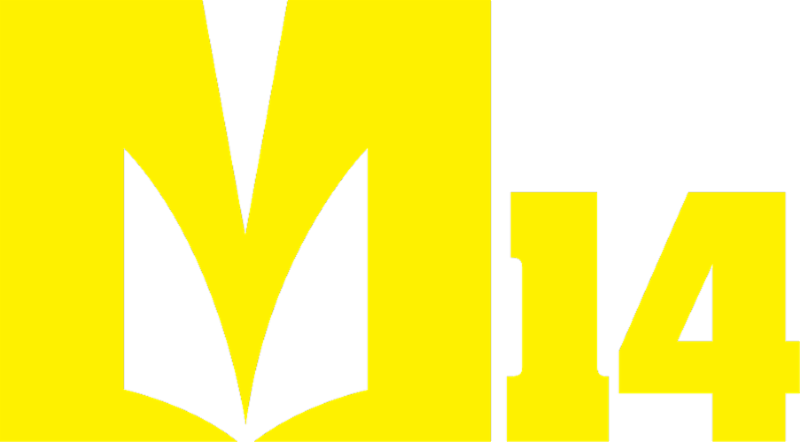 Learn more about any event by emailing Eddie Cox at eddie@melges.com or reach him by phone at (262) 275-1110. The racing highlight of the year is going to be the Melges 14 Lake Geneva Challenge June 9-11. Melges Performance Sailboats and the Lake Geneva Yacht Club are hosting the big event. 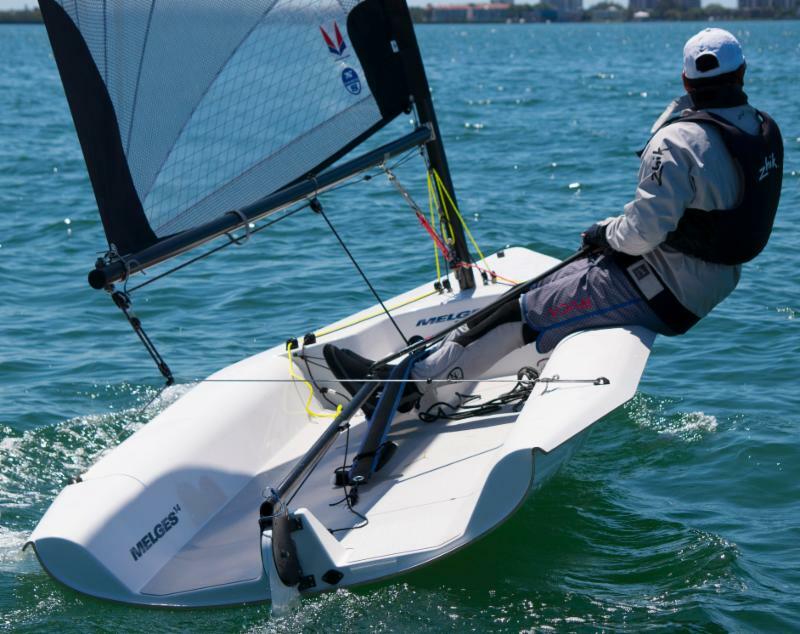 Get in gear with the Tune-Up Clinic hosted by Melges on Friday, June 9th. 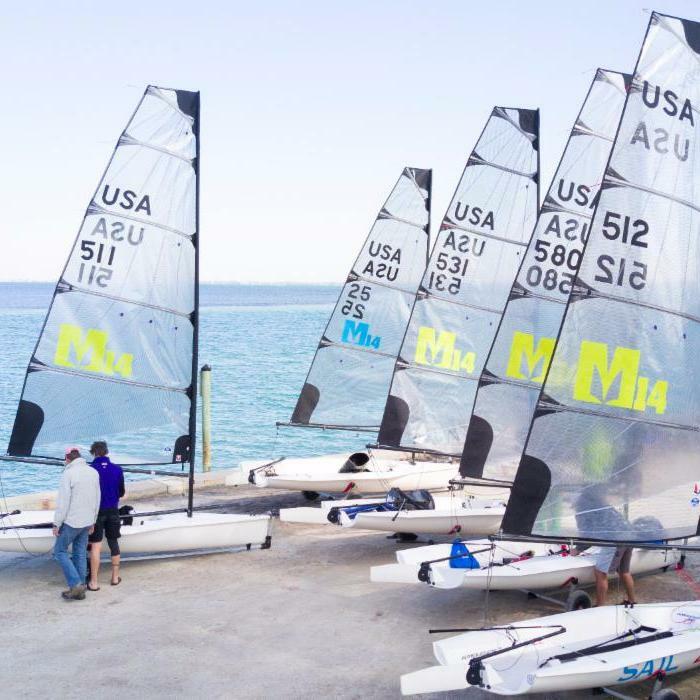 Race your own boat, claim a charter now, or stop by Melges to pick up your brand new Melges 14.
at the Grosse Pointe Yacht Club Stadium on May 21st. Come watch the adrenaline-fueled regatta on a stadium course made for spectators. The regatta will feature 18 short races in 4 hours start to finish. High school sailing teams will choose one boy and one girl to represent their school in this Melges 14 regatta. 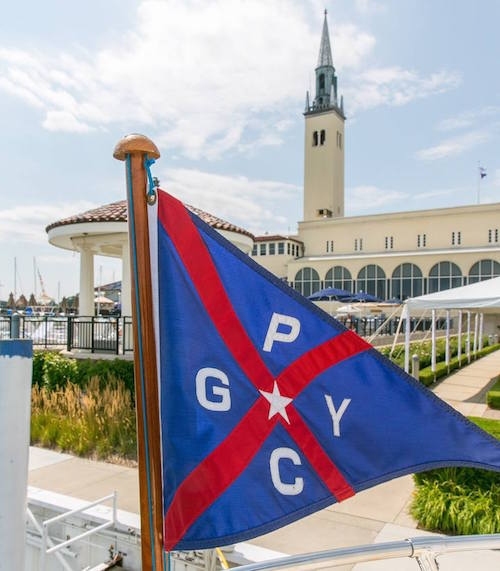 The event is part of the Great Lakes Boating Festival, a boat show at GPYC where the Melges 14 will be on display. Contact Andy Burdick to schedule a demo or a new boat delivery. Email or call (262) 275-1110.